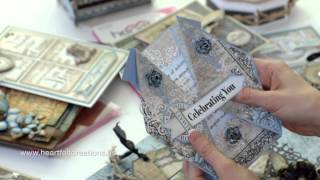 A creative slump calls for stretching your artistic imagination and trying something new! 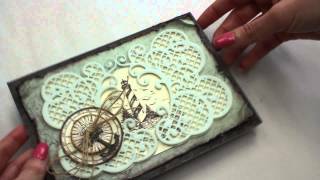 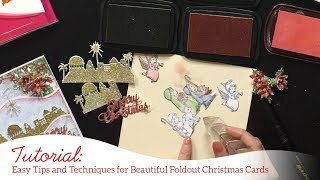 Why not try your hand at creating a “bee-auteous” storybook scene with “bee-autiful” die cut embellishments created with the designer papers, stamps, and coordinating dies from the Sweet as Honey Collection! 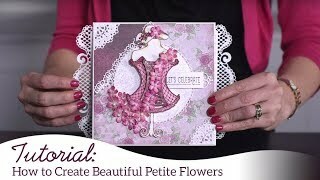 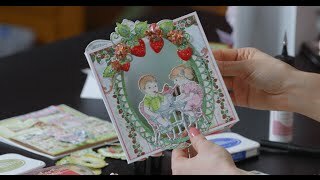 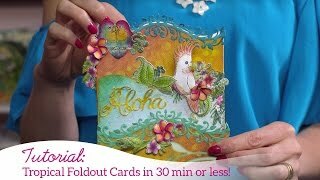 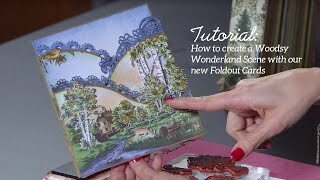 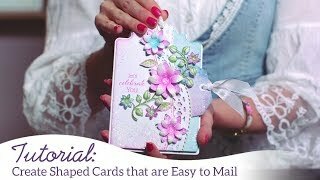 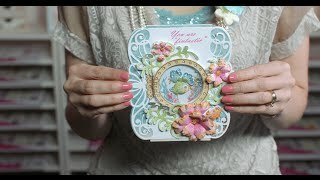 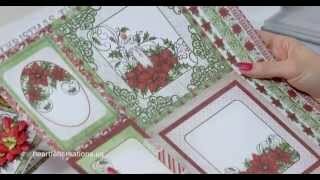 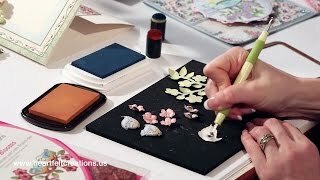 Follow along with Emma Lou as she teaches you quick and easy coloring techniques for your stamped and die cut images, how to die cut patterned paper for your storybook scene when using an interactive fold out card base, as well as how to assemble and layer the die cuts in your fun filled storybook scene! 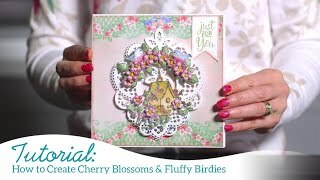 Then, end off your time together as she shares creative and inspirational designs demonstrating what the “buzz” is all about with the new Sweet as Honey Collection!